You get to meet Park Bo Gum tonight at 7.30pm, KLCC Plenary Hall! Please inbox us your details (Name, I/C & HP number) by today, 2pm. Thank you so #TV9 & #Social Up for the free passes. 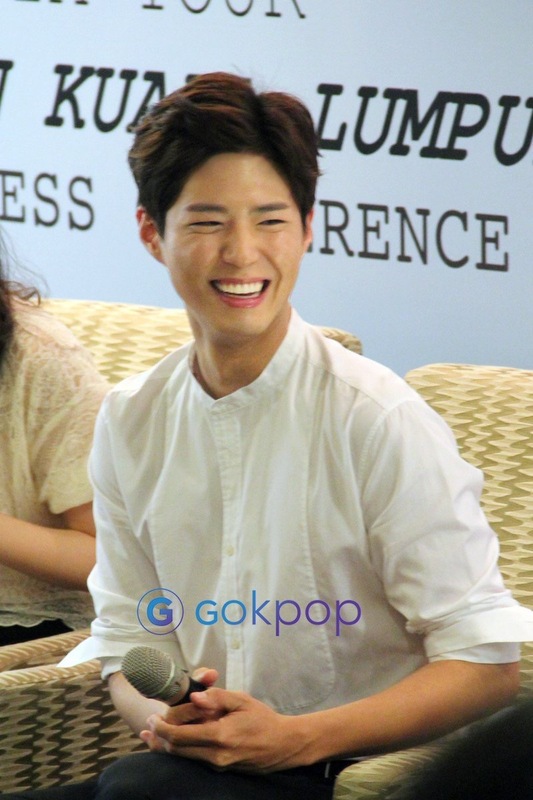 This morning we met Park Bo Gum at the press conference, so we bet our readers would like to meet him as well. 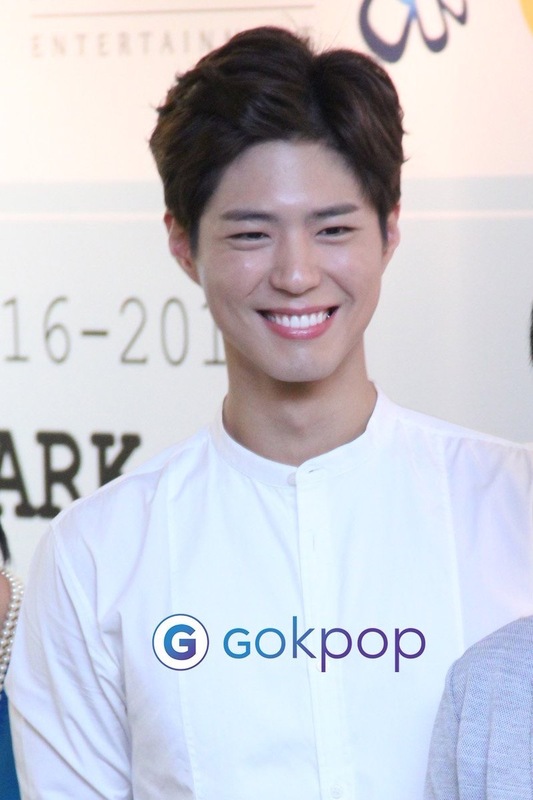 So, GOkpop is giving 1 CAT1 ticket for you to see him tomorrow! Try your luck to get A FREE TICKET to meet Park Bo Gum tomorrow at KLCC Plenary Hall, 7.30pm. 2 lucky winners will be selected. Thank you Social Up for the passes!